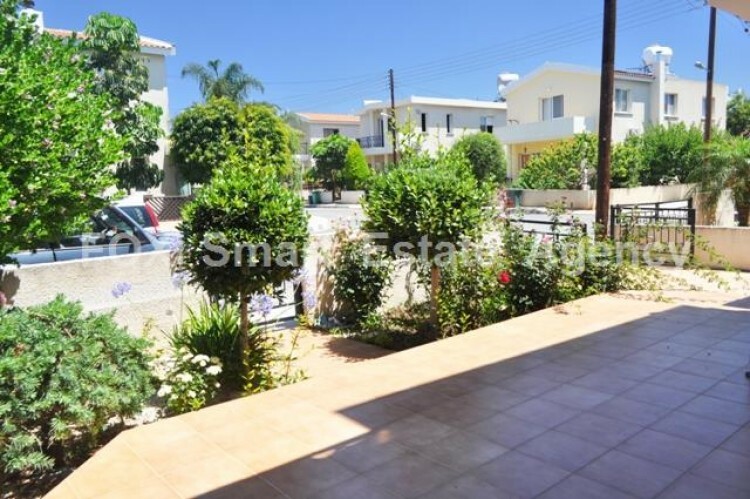 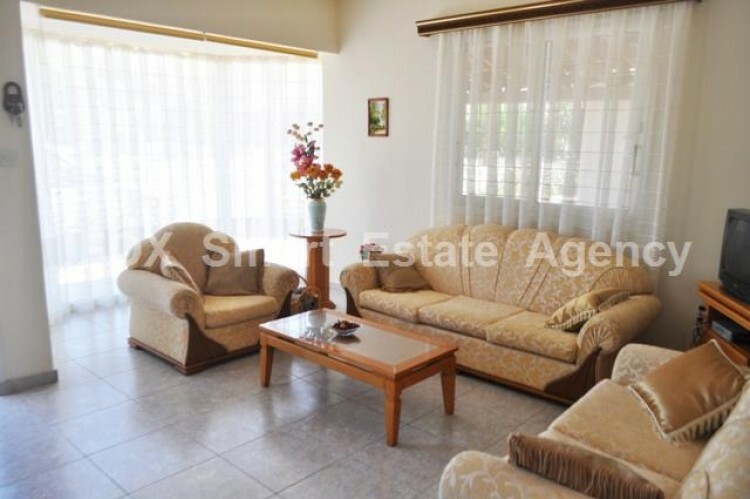 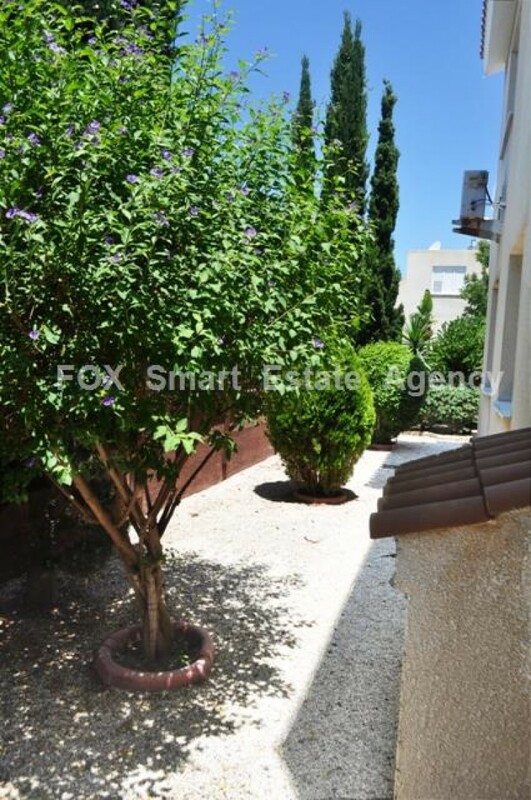 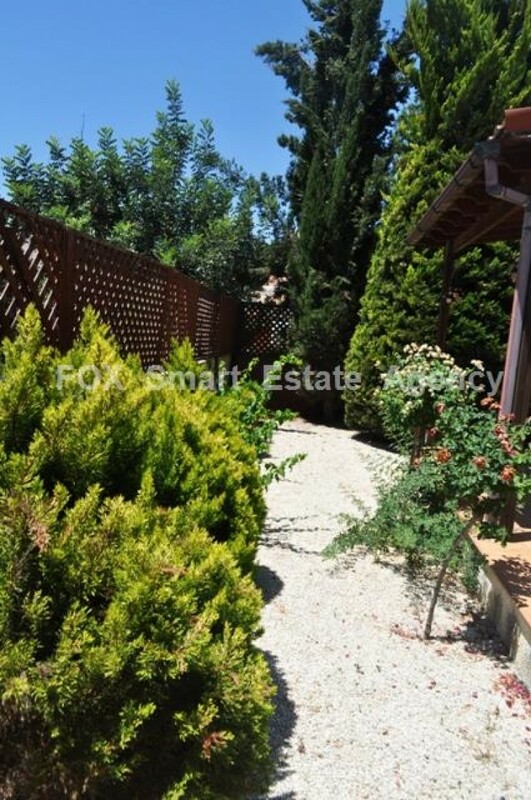 Perfectly located house in Anavargos, Pafos, located in a quiet residential area, at a dead end of a complex (no cars passing by), 10 minutes walk to the private International School of Pafos, 5 minutes walk to Anavargos village and all amenities and 10 minutes drive to Pafos center and seafront. 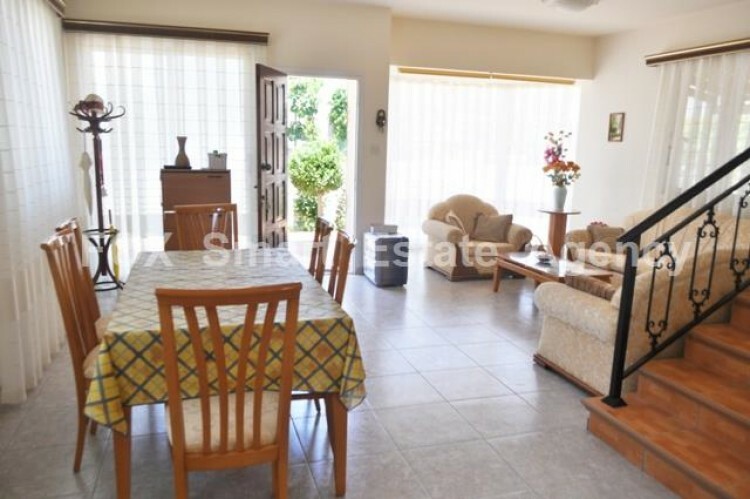 The house is on two levels, furnished and comprises of big open space living room with open plan kitchen, dining area, guest wc. 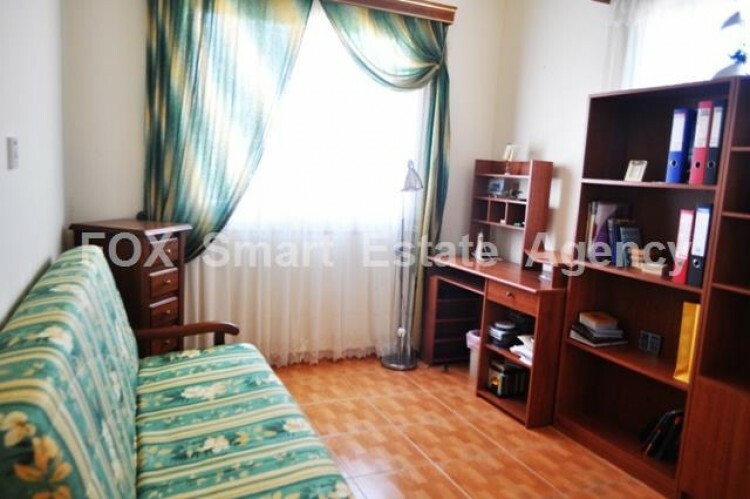 On the upper level, master en suite bedroom, family bathroom and the two more bedrooms. 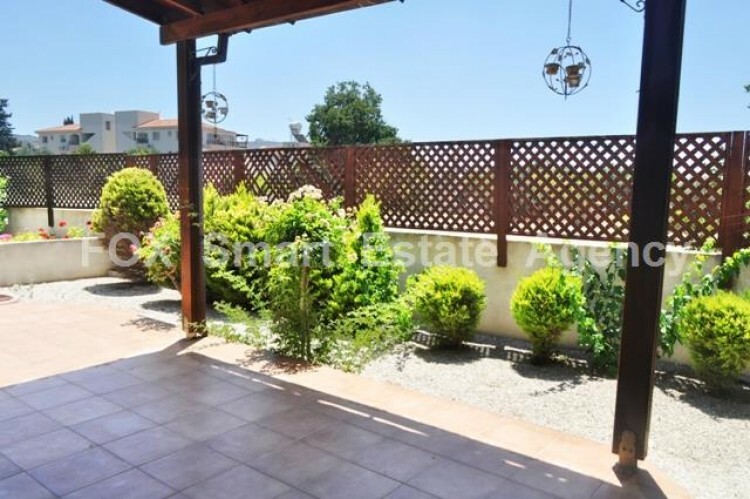 There is beautiful garden, covered veranda and covered parking. 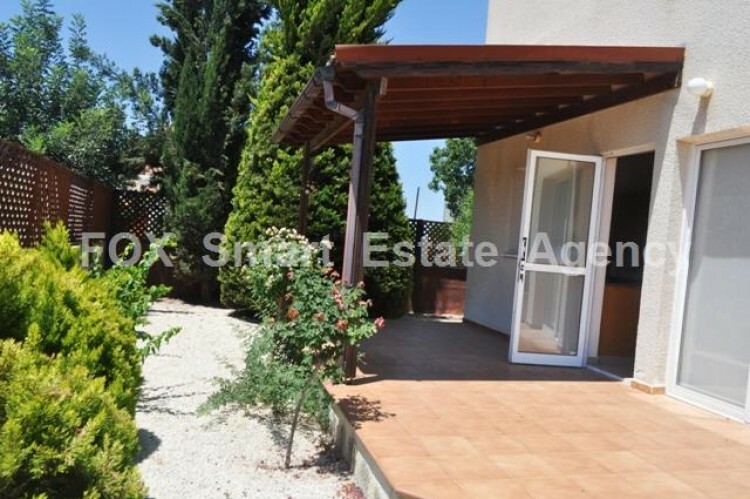 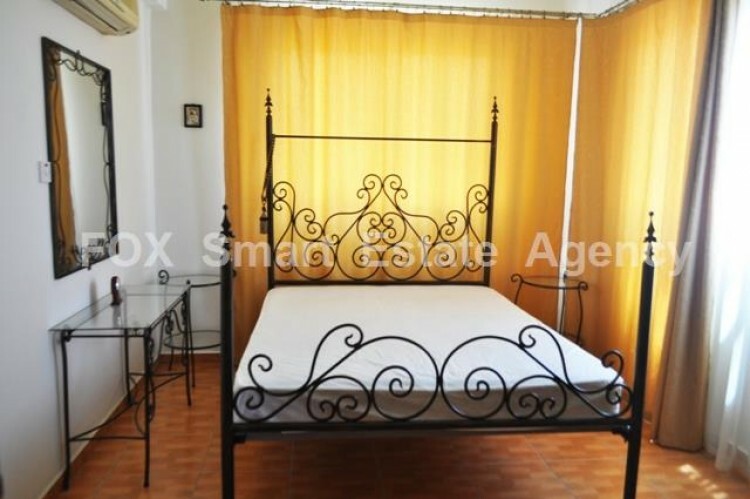 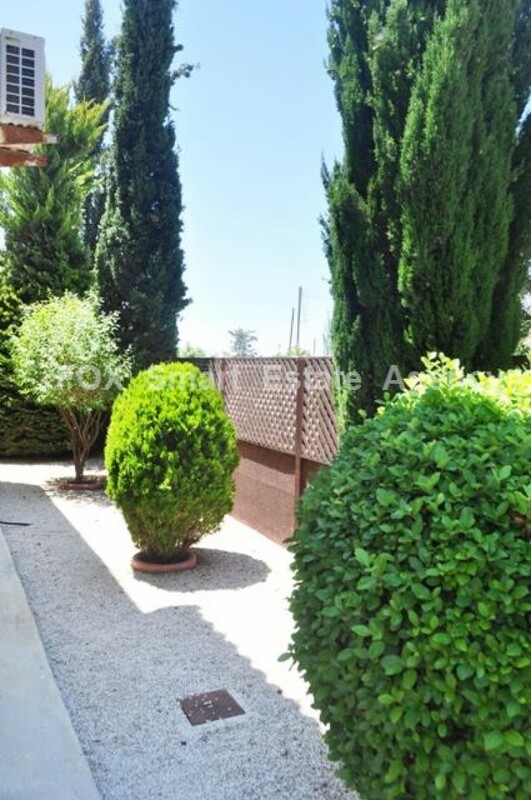 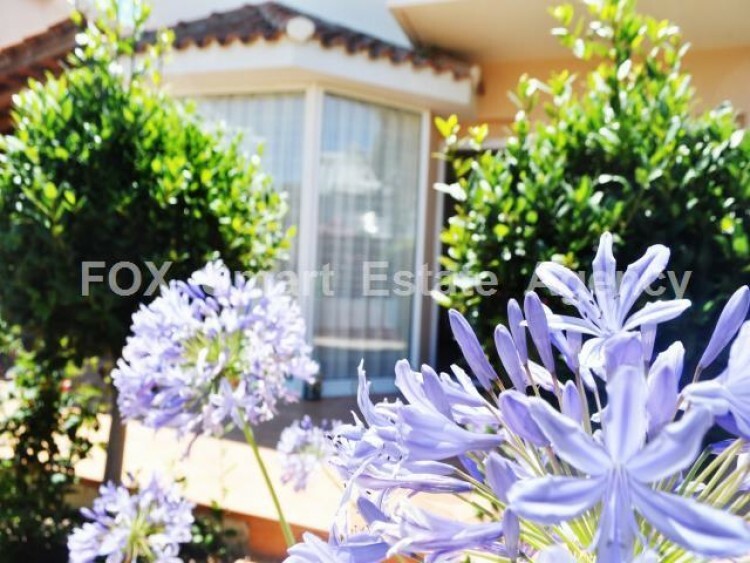 The house is ideal either for permanent residence or holiday home!